Boy! 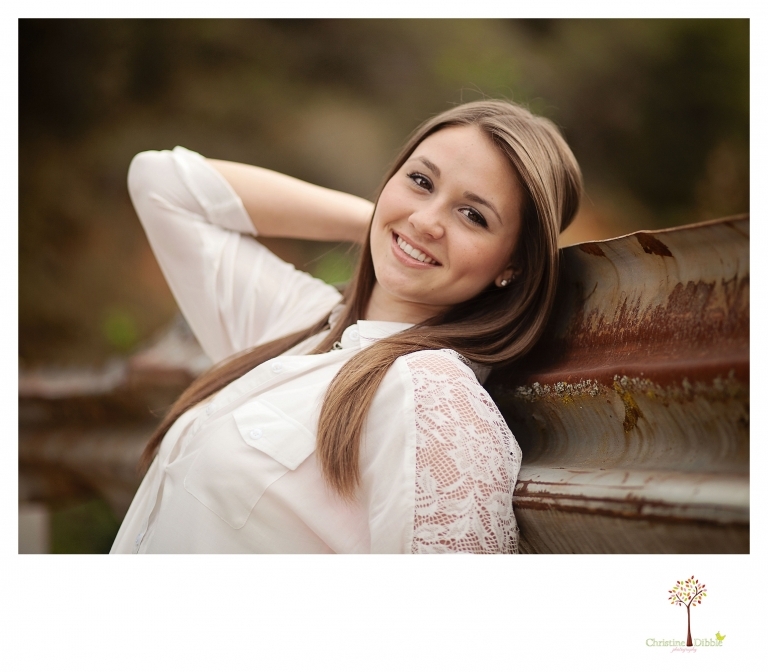 It is not difficult to get a beautiful senior portrait when the subject is gorgeous herself! And Caylie was a great sport, hiking all around trails, rocks, standing in the freezing cold water and dealing with two goffy junior high school boys who wanted to see just how big a rock they could toss in the river. I am glad I got some great photos in that old chair. After I got home, it fell out of the back of the car and rolled down the driveway all the way into the street. One leg broke off, but my husband said he can fix it. Even so, I am glad to have some great shots of it before the injury! Thank you so much, Caylie! 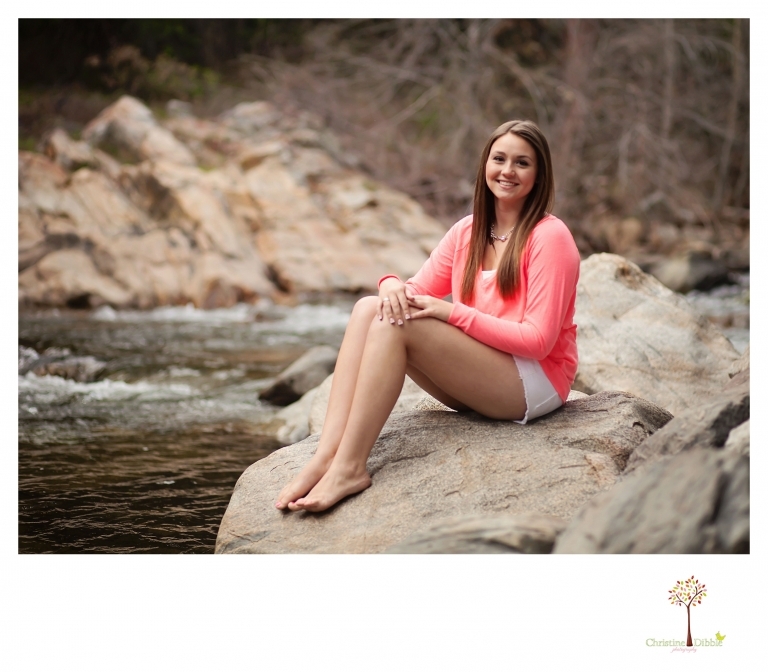 Joleen - Beautiful pictures! Beautiful subject! That’s so funny about the chair, that thing is a beast. Michelle - These photos are amazing! Please give her mom a free photo!! 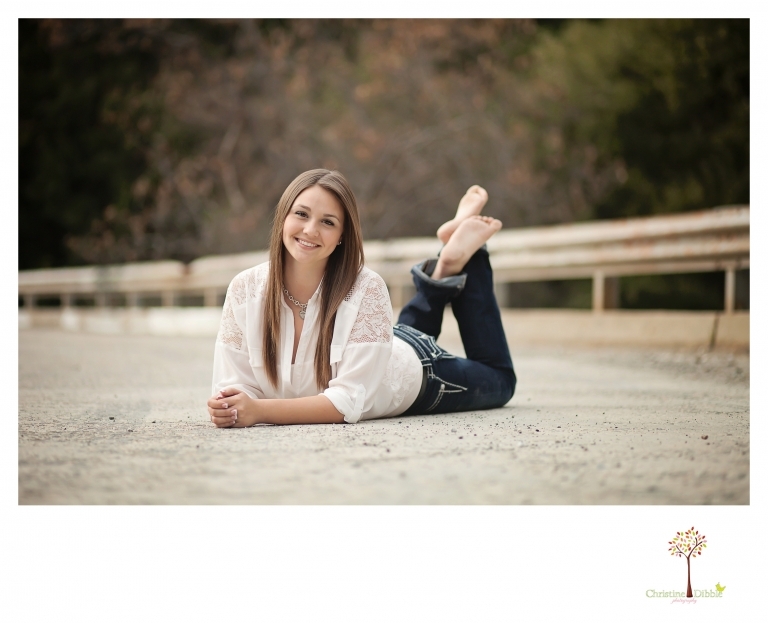 Patrick Myhre - I always thought that I got the looks in the family, but these pix really show just how pretty she is. Christy Huff - Amazing photos!